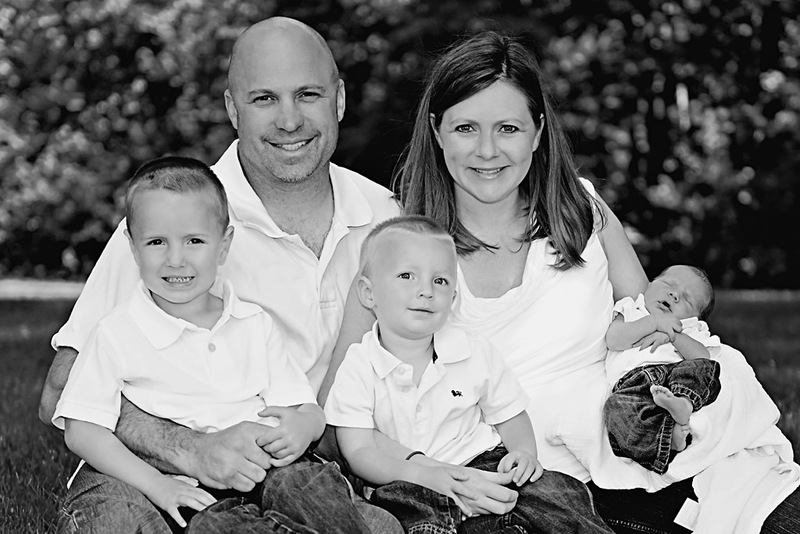 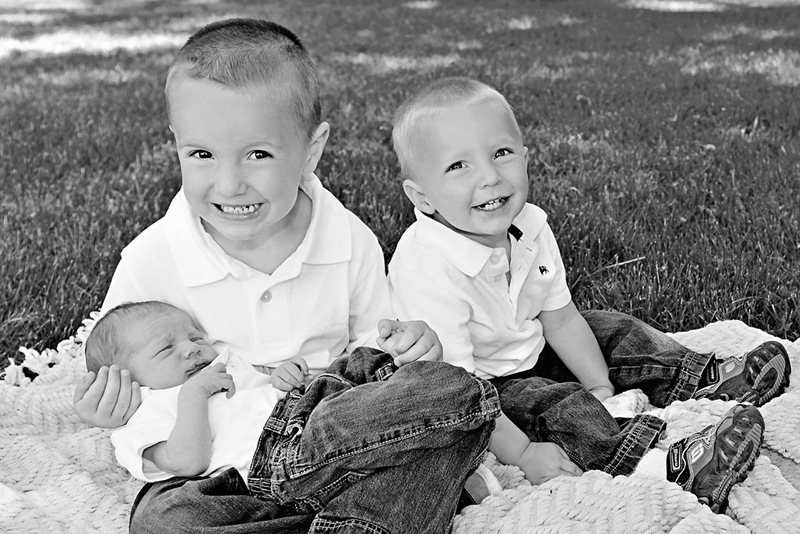 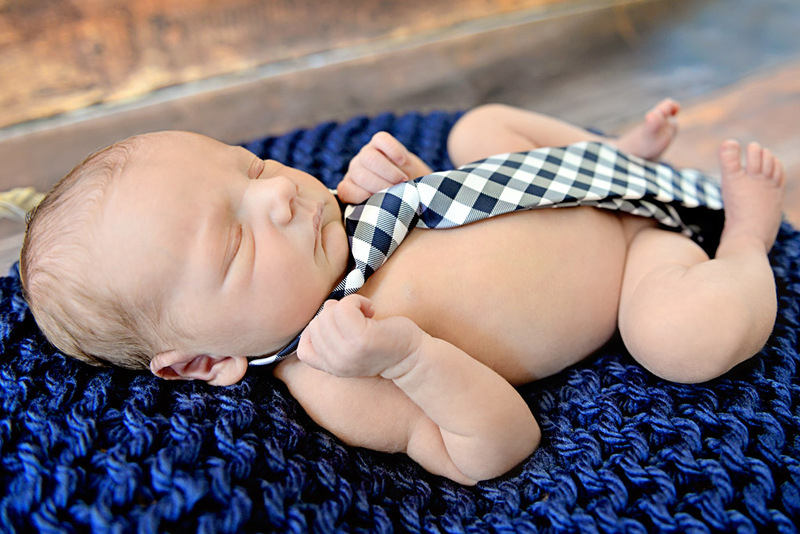 Boden is the third boy born to this beautiful family and was such a cutie pie. 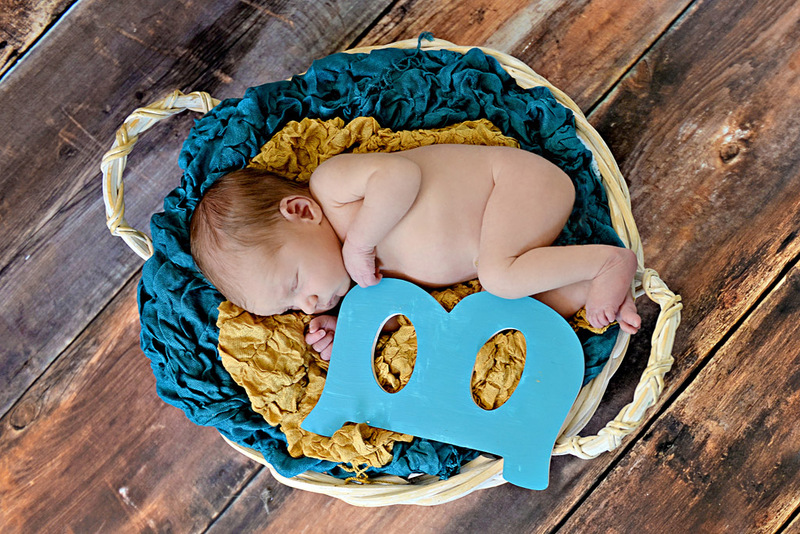 We started the session at the park to get a few family photos and then headed to my indoor set up for some fun newborn sets. 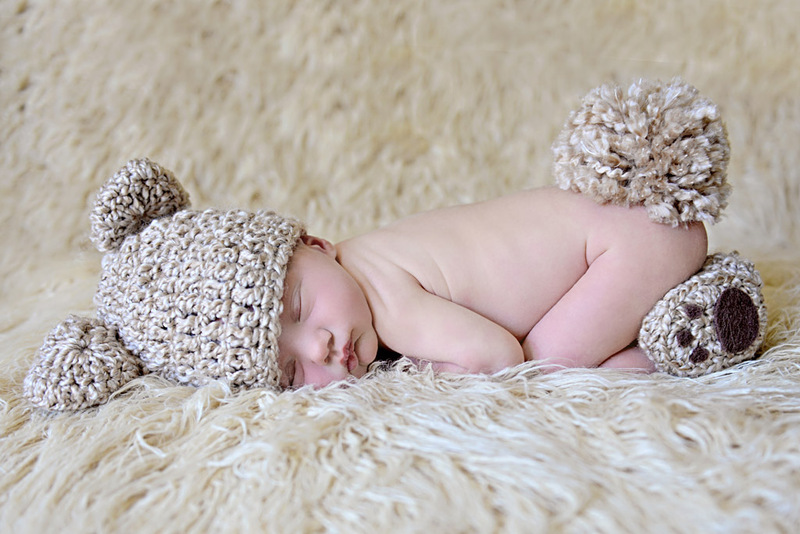 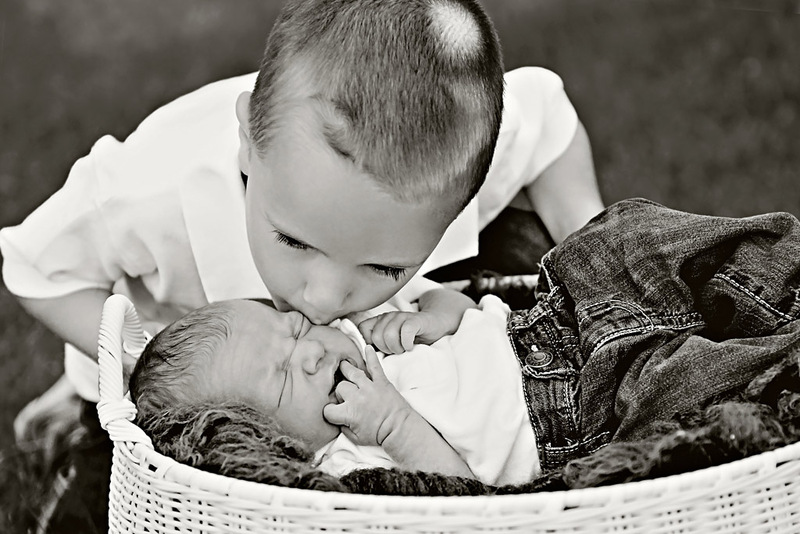 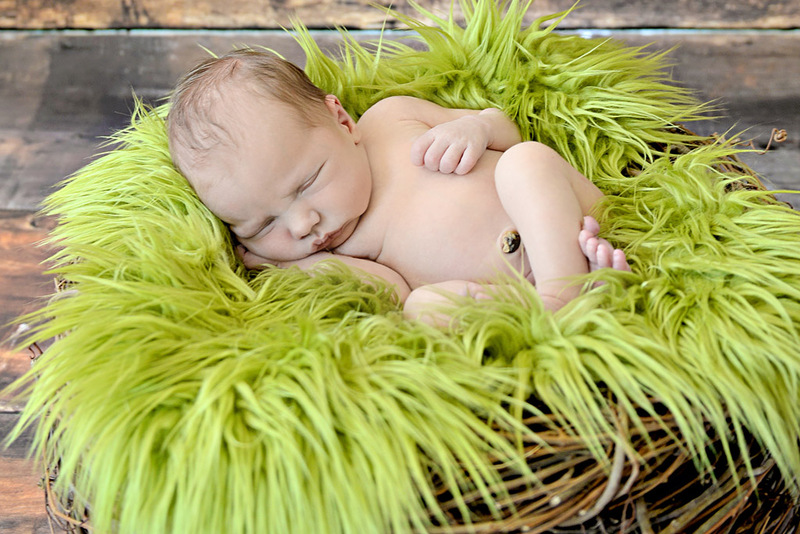 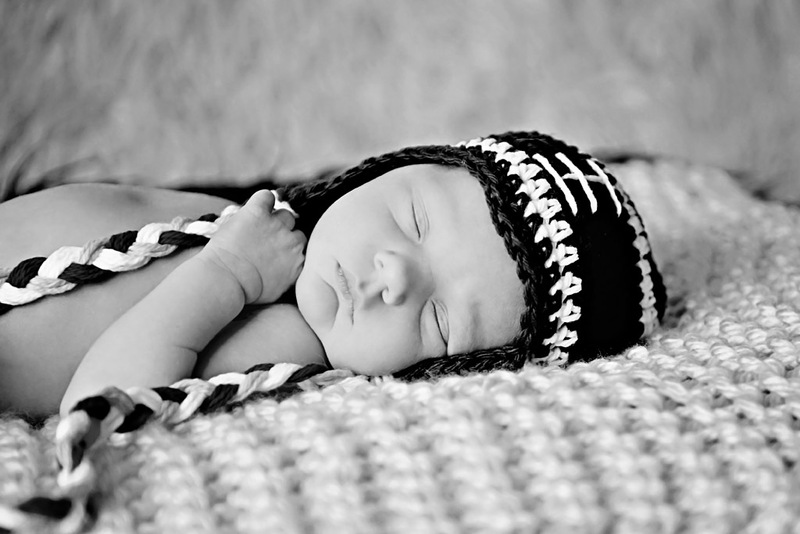 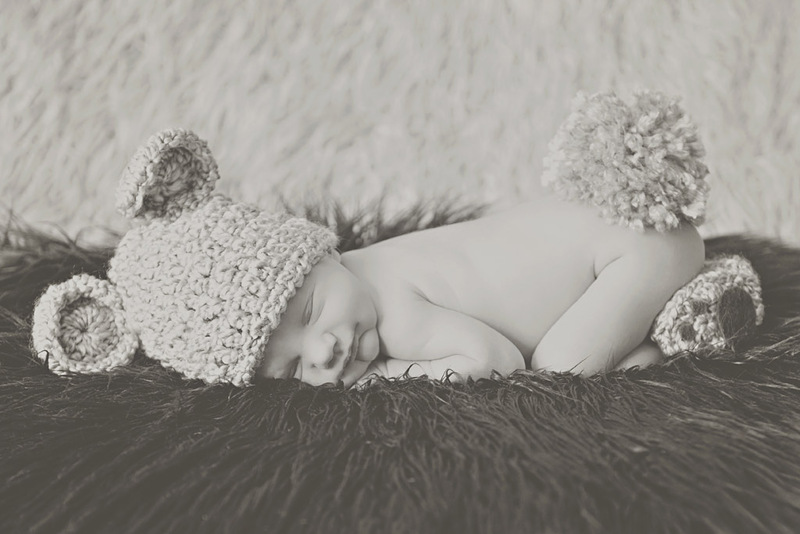 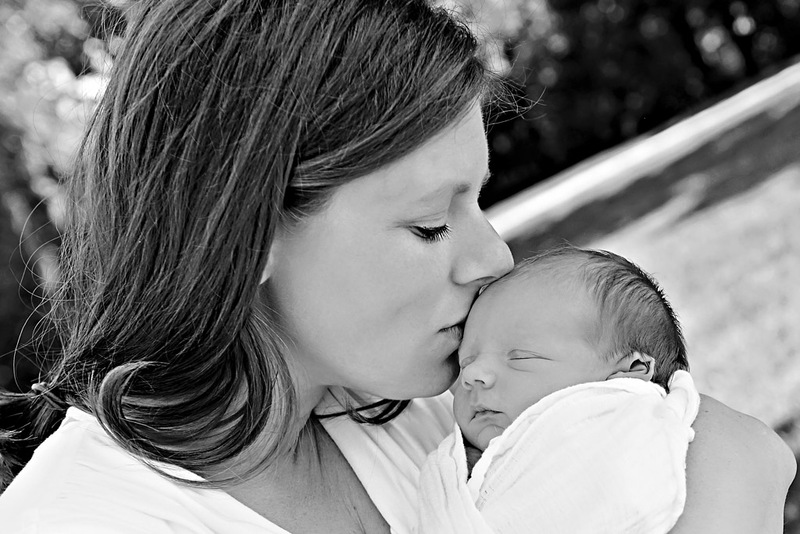 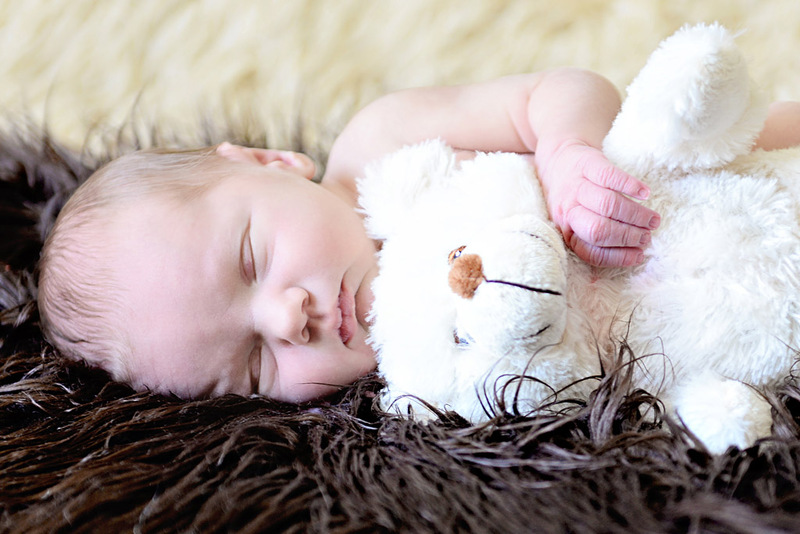 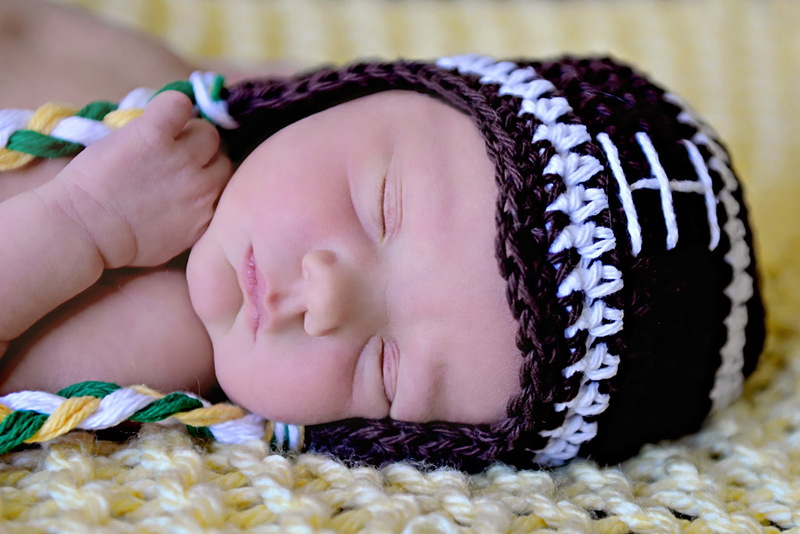 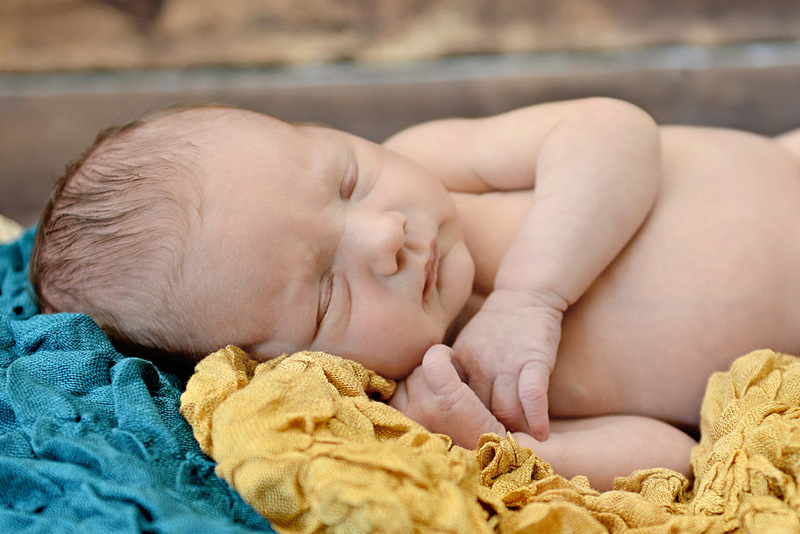 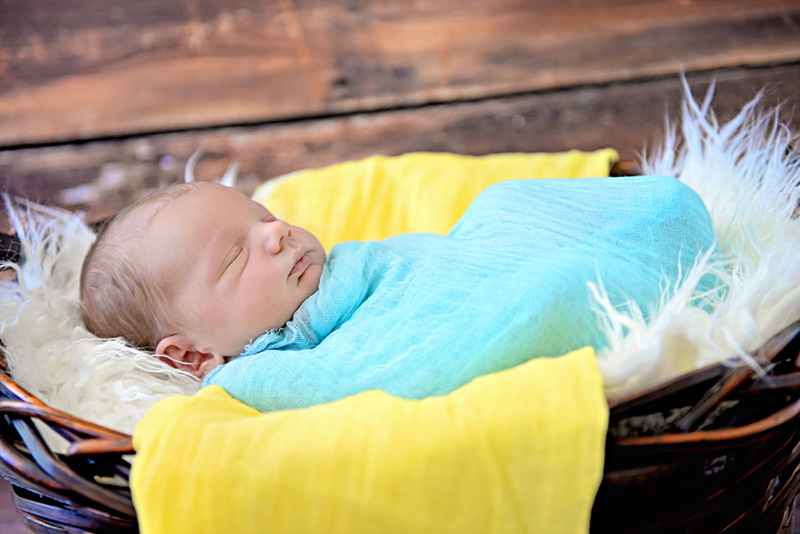 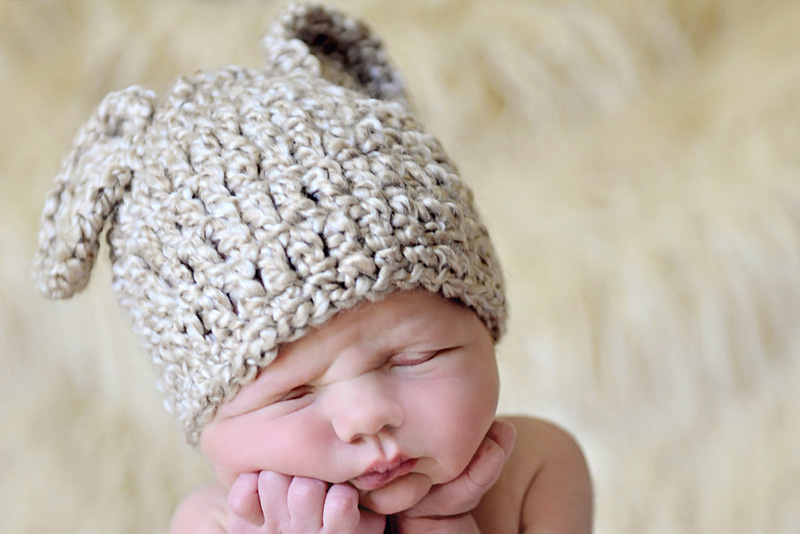 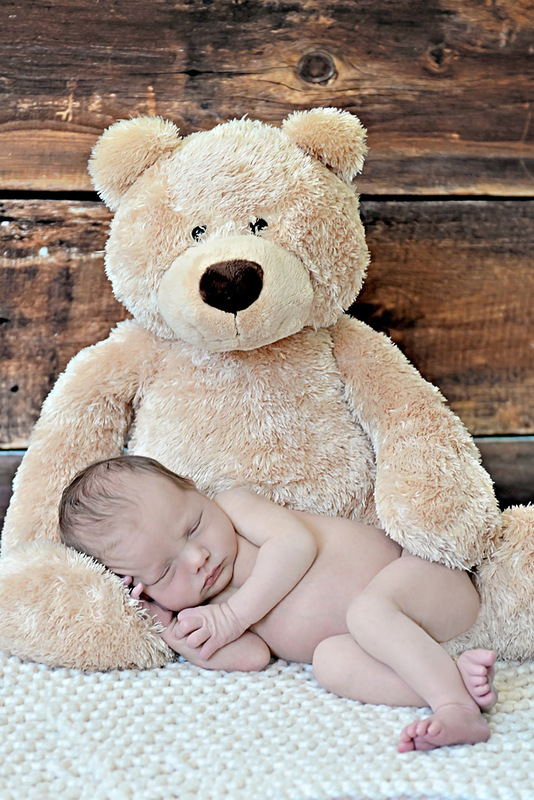 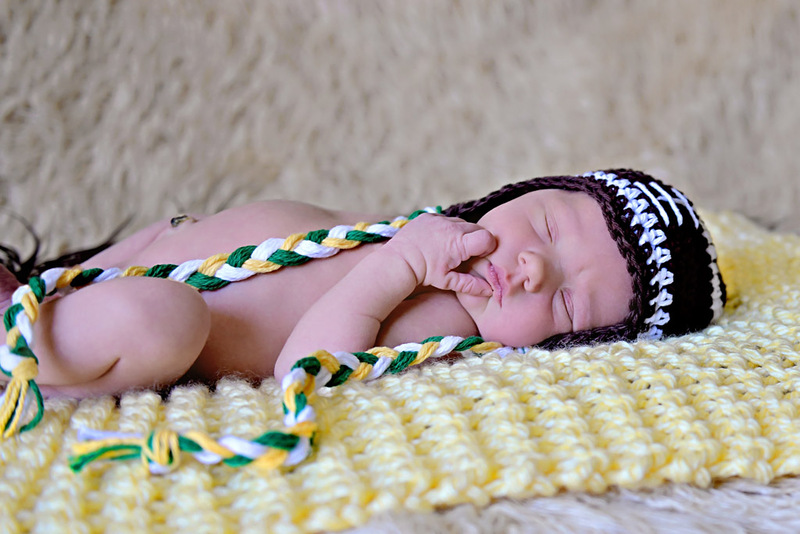 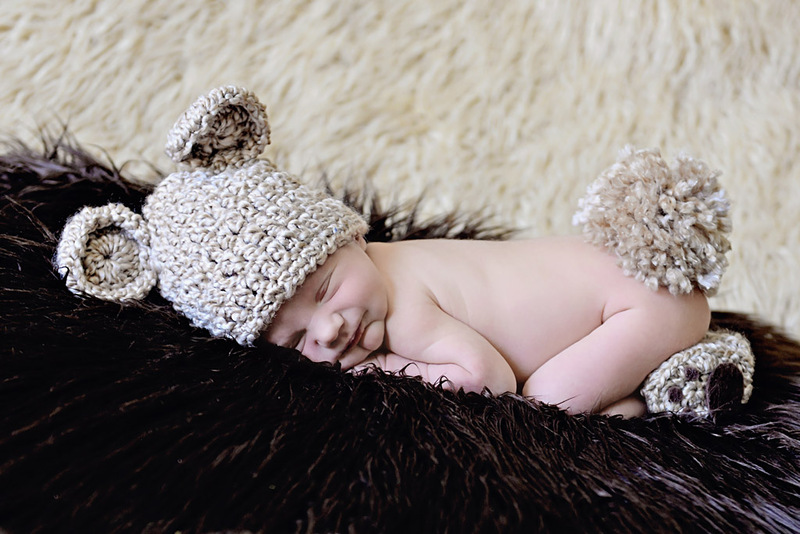 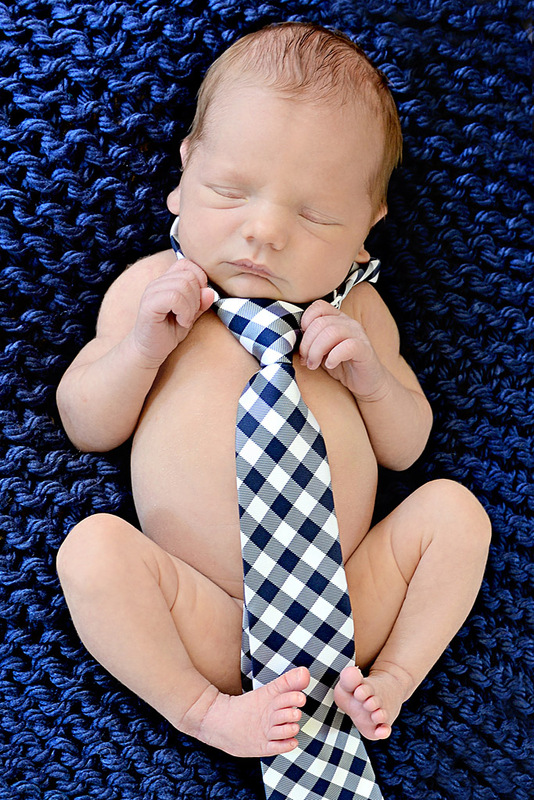 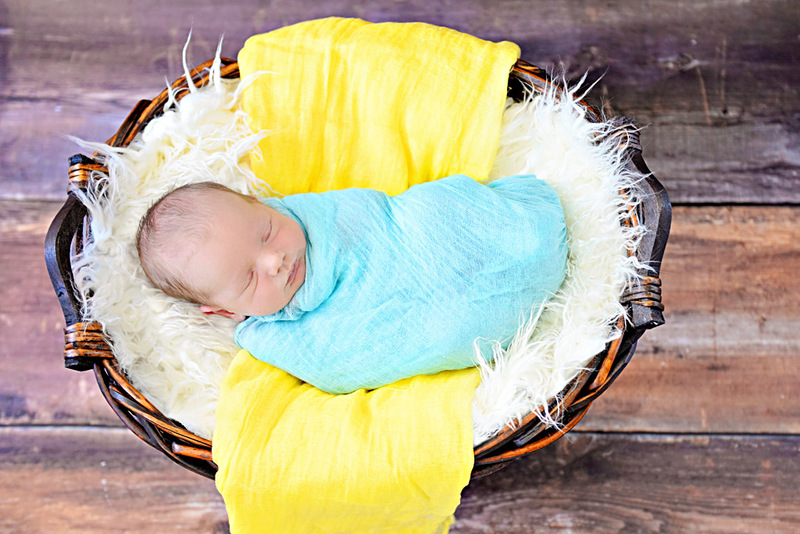 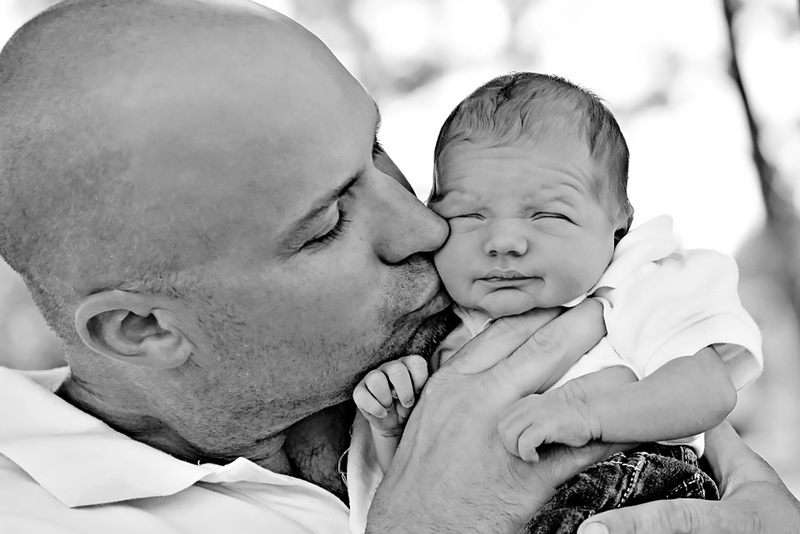 I hope you enjoy this preview from my session with Baby Boden.